Graffiti vandalism, for the most part, is a spontaneous act. Records show that just a quarter of any of the acts of vandalism carried out are premeditated. This makes it a little more complex than most crime prevention, and more challenging. The idea behind the vandalism is to display their work. 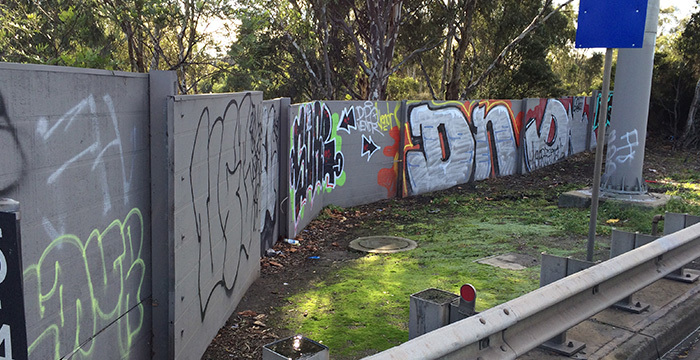 As a leading graffiti cleaner, Graffiti Wipe Out’s professionals are on hand promptly to tackle graffiti damage that has already been done, as well as offer solutions for prevention of further acts. Acting quickly to remove the graffiti is a deterrent for further attacks as the vandals then view it as a wasted effort on their part. 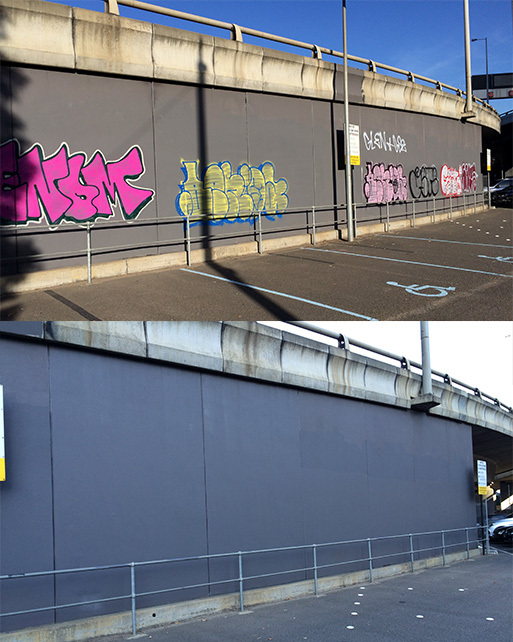 Our firm fully understands the dynamics involved not only in the clean-up, but in the prevention of further graffiti vandalism, and we partner with other stakeholders to reduce the incidents. We have worked hand-in-hand with city authorities and private individuals in Melbourne since 1992, to counter this menace and provide an efficient clean-up response within 48 hours of contacting us. Graffiti is defined as something written, sprayed, scratched, or scribbled on any surface in a public area. It is done without permission from the private or public authority concerned, and is considered vandalism and defacement of property, and therefore a crime. As such, it is critical for you to respond quickly, to send a strong message that this type of crime will not be tolerated, and is being monitored. The first one is carried out by gangs in a certain area, to mark the area as their territory. It is used to describe who they are, what they represent, who their members are, and sometimes to say what they are doing. The second one, considered more spontaneous, is known as graffiti tagging. This has more to do with displaying graffiti to gain fame. More often than not, the perpetrators will leave some sort of signature or tag to identify themselves. 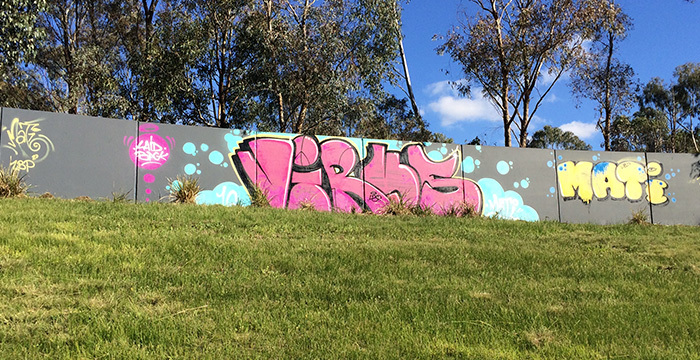 Often taggers will form crews that are known as tag crews. They are usually not gangs. There are two major criteria that are considered important to this group. How good one’s art is, and how dangerous or risky it is to tag. The higher the risk, the more fame and so this often evolves into a challenge to other taggers, and hence it’s spontaneity. They also try to do as much tagging as they can. 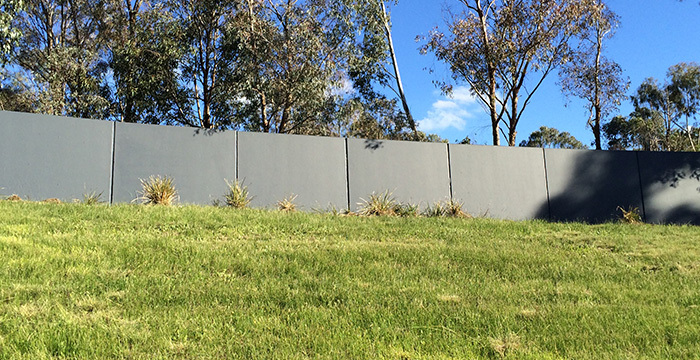 We Paint Over: Using special paint, this is the quickest and easiest way to get rid of graffiti. We use Jet Power Washing: Using high-pressure water on fresh coats of paint, it is possible to just blast it off. This method is good for some timber surfaces, rock and concrete. We Use Chemical Solvents: Paint is dissolved and then wiped off the surface. Our team of experts will assess your damage and recommend the best removal method for you. 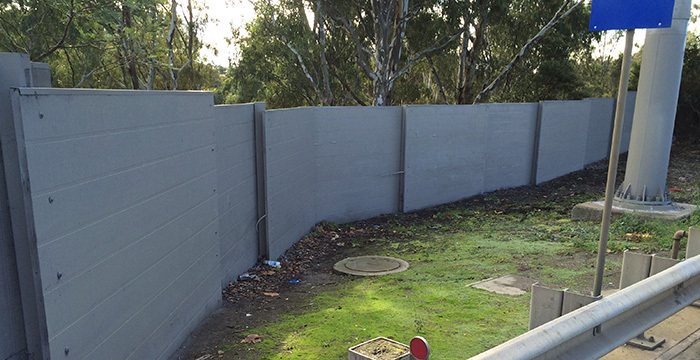 With over 26 years of experience, you can trust us to handle not just your graffiti removal, but we will consult with you on preventative measures to ward off future attacks. Please call us on 1300 889 831, or send us an enquiry online. We will be happy to hear from you.